﻿ Spectacle Blind Flanges, SS Spectacle Blind Flanges Exporter. 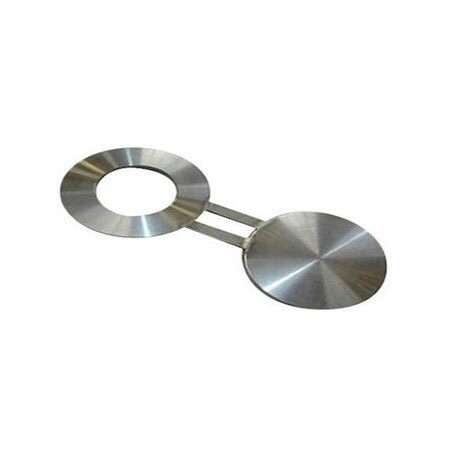 Blind Flanges Manufacturer, Spectacle Blind Flanges, Alloy Steel Spectacle Blind Flanges, SS Spectacle Blind Flanges Supplier In Worldwide. 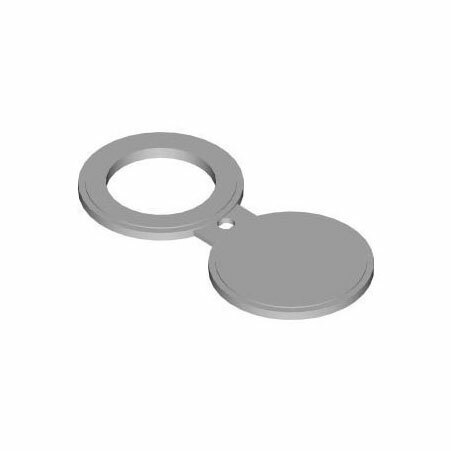 Amco Metals is engaged in offering the stunning quality of Spectacle Blind Flanges that is assuring in fulfilling all the demands of various applications. 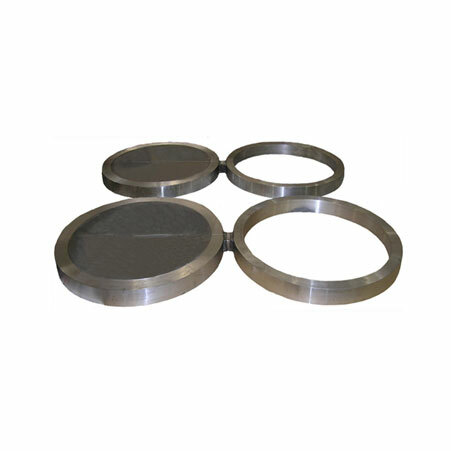 In the well-equipped industry with the high quality of raw materials utilization along with the use of latest technology and modern equipment, the quality of flanges has well enhanced. A reliable industry is aimed at providing a comprehensive range of SS Spectacle Blind Flanges that effectively fulfill all application demands. The offered range of item is at reasonable rates. •	Standards- The standard specification of the product is ANSI B16.47, ANSI B16.48, ANSI A16.5, and MSS SP 44. •	Classes- The product classes are 150LBS, 1500LBS, 300LBS, 900LBS, 600LBS, and 2500LBS. •	Size- the size of product size available is ½” NB to 48”NB. Buy your product now and satisfy all your wants. Spectacle Blind Flanges Manufacturer, Blind Flanges Exporter, Spectacle Flanges, ASTM A182 Spectacle Blind Flanges Supplier In India. Lithuania, Argentina, Puerto Rico, Indonesia, Bahrain, Germany, Ghana, Hong Kong, Gabon, Azerbaijan, Morocco, Netherlands, Singapore, Chile, Algeria, Taiwan, Mexico, Australia, India, Macau, Greece, Slovakia, Mexico, Norway, Egypt, Belarus, Iran, Italy, Romania, Switzerland, Namibia, Croatia, Thailand, Chile, Finland, Lebanon, Portugal, Venezuela, United Arab Emirates, Bolivia, France, Jordan, Ukraine, Angola, Libya, Yemen, Philippines, Hungary, Ireland, Malaysia, Kuwait, Turkey, Estonia, Gambia, Denmark, Nepal, Czech Republic, Japan, Saudi Arabia, Afghanistan, South Korea, Sri Lanka, Bhutan, Nigeria, Serbia, South Africa, Pakistan, Poland, United Kingdom, Nigeria, Austria, Brazil, Ecuador, Iraq, Russia, Colombia, Israel, Poland, Zimbabwe, Belgium, Vietnam, Tibet, Peru, Oman, China, Kenya, Trinidad & Tobago,Tunisia, United States, Sweden, Canada, Mongolia, Bangladesh, Costa Rica, New Zealand, Spain, Kazakhstan, Bulgaria, Iran, Qatar. Chennai, Kuala Lumpur, Dammam, Busan, Jeddah, Kuwait City, Vung Tau, Jamshedpur, Thane, Tehran, Howrah, Chiyoda, Hong Kong, Gimhae-si, Algiers, New Delhi, Ernakulam, Indore, Port-of-Spain, Muscat, Hanoi, Pimpri-Chinchwad, Rio de Janeiro, Granada, Geoje-si, Kanpur, Manama, Navi Mumbai, Doha, Haryana, Rajkot, Dubai, Singapore, Bogota, Chandigarh, London, Lagos, Coimbatore, Bangkok, Caracas, Milan, Lahore, Secunderabad, Riyadh, La Victoria, Sydney, Istanbul, Faridabad, Kolkata, Seoul, Nagpur, Ankara, Calgary, New York, Abu Dhabi, Houston, Moscow, Ulsan, Vadodara, Ahvaz, Gurgaon, Petaling Jaya, Bhopal, Karachi, Santiago, Sharjah, Ranchi, Surat, Al Khobar, Mumbai, Pune, Melbourne, Cairo, Toronto, Bengaluru, Perth, Baroda, Noida, Madrid, Al Jubail, Jakarta, Jaipur, Hyderabad, Thiruvananthapuram, Los Angeles, Aberdeen, Ludhiana, Dallas, Colombo, Brisbane, Ahmedabad, Montreal, Mexico City, Edmonton, Ho Chi Minh City, Atyrau, Visakhapatnam, Courbevoie, Nashik.